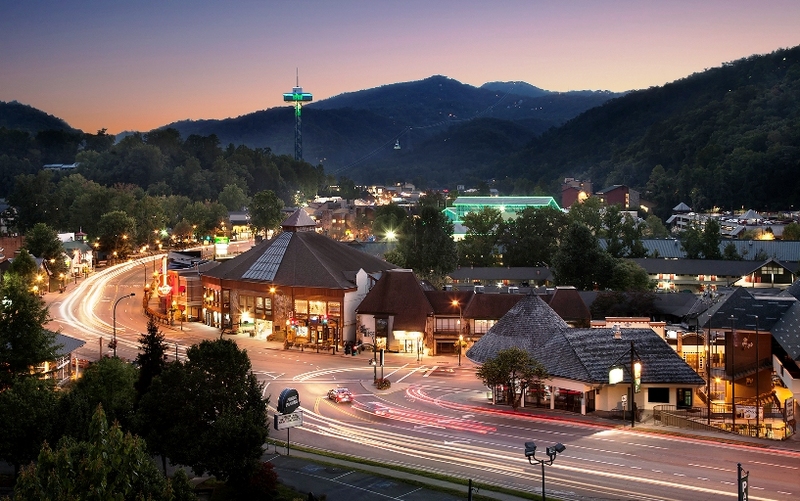 TripAdvisor announced in early December that Gatlinburg, Tennessee has been named the #1 Destination on the Rise in the United States and #4 in the world. The recognition comes as TripAdvisor released the Travelers’ Choice Awards for 2015. Gatlinburg is one of America's great mountain resort destinations, with accommodations of every kind, dozens of local-to-national restaurants, and attractions galore –all surrounded on three sides by the natural beauty of the Great Smoky Mountains. 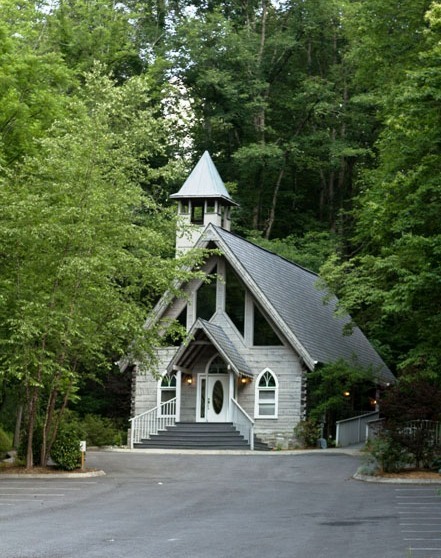 Gatlinburg prides itself on its walkability amidst mountain heritage and the arts, crafts and shops that reflect that tradition. Home to 3,944 residents, this little town is dedicated to welcoming millions of visitors each year with a taste of Appalachian hospitality at its best. People come from all over the world for vacations, outdoor adventures, family fun and memory making. For a complete list of Destinations on the Rise, go to www.TripAdvisor.com/TravelersChoice. 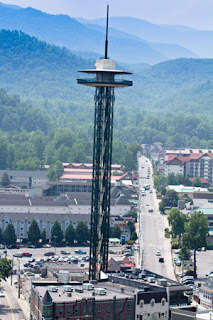 For more information about Gatlinburg or to make reservations, visit www.Gatlinburg.com or call (800) 588-1817. Information courtesy of Marci Claude, PR Manager, Gatlinburg CVB. 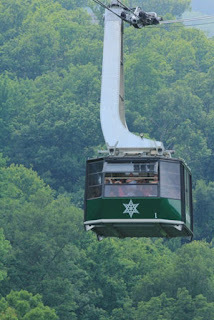 Photos from Gatlinburg CVB and free sources.